This PDF 1.5 document has been generated by Microsoft® Word 2013, and has been sent on pdf-archive.com on 17/01/2017 at 00:16, from IP address 93.34.x.x. The current document download page has been viewed 182 times. 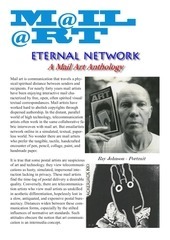 artist Dr. Artur Matuck are central to the bridging of mail art and the internet from 1990-1995. 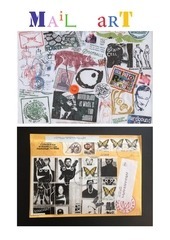 Mail art is communication that travels a physical/spiritual distance between senders and recipients. 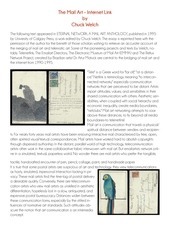 tangible, tactile, handcrafted encounter of pen, pencil, collage, paint, and handmade paper. into networkers who reached for an inter-cultural transformation of information. 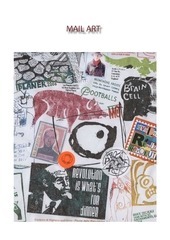 mail art were carried forth in the development of today's online telecommunications community. 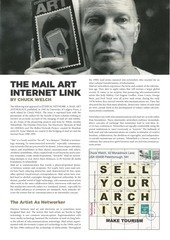 Networker Telenetlink became mail art's first active online connection with the world of internet. time Prodigy's rates had increased, causing most rubber stampers to quit the network. mail art BBSs remains costly and cumbersome. Mail art Bulletin Board Services are host-operated netlinks akin to private mail art correspondancinganybody can cut in, but you have to follow your partner's lead if you want to be in their dance. commercial servers are gaining access to internet's World Wide Web. 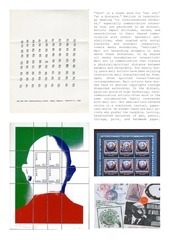 have been widespread and include the March 1994 mailings by Swiss mail artist Hans Ruedi Fricker. in the September 1993 issue of Crackerjack Kid's Netshaker. sites in and around Florence, Italy from May 5-15, 1994.
message by mail or email. Translation of this invitation into other languages is also desirable. THE CHILD/ TELENETLINK IN 1995 AND BEYOND! ideals invisioned for the millennium. This file has been shared by a user of PDF Archive. Document ID: 00537615.